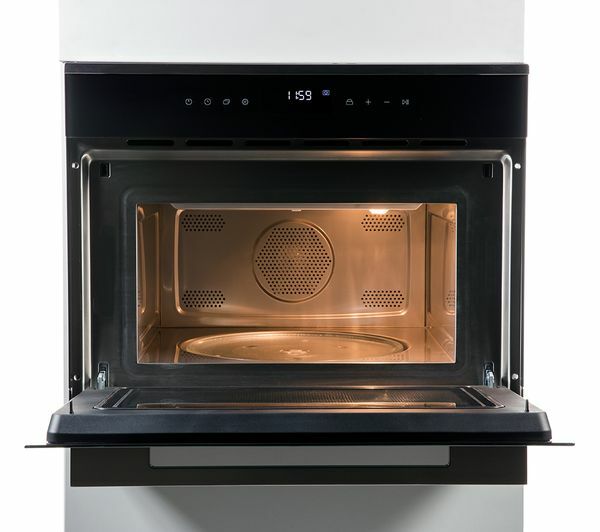 Whether you're grilling sausages or reheating leftovers, you can expect great results with this Rangemaster RMB45MCBL/SS Built-In Combination Microwave - with fan, grill and microwave cooking capabilities. 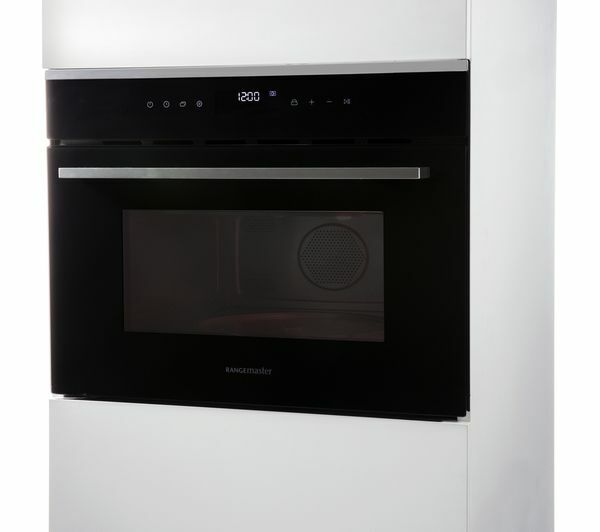 You can prepare more in each cooking session with a 35 litre capacity. 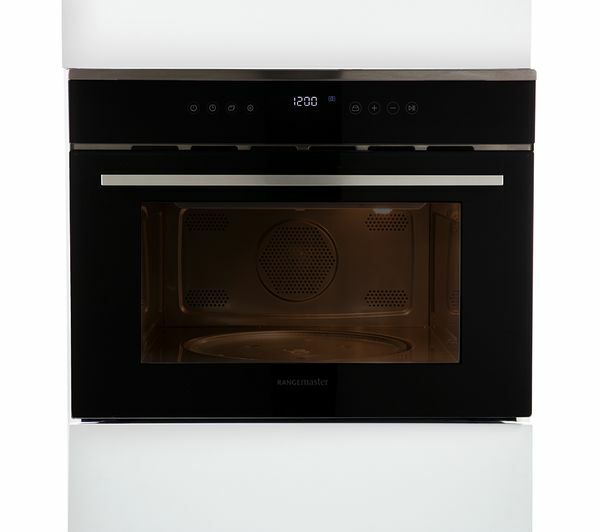 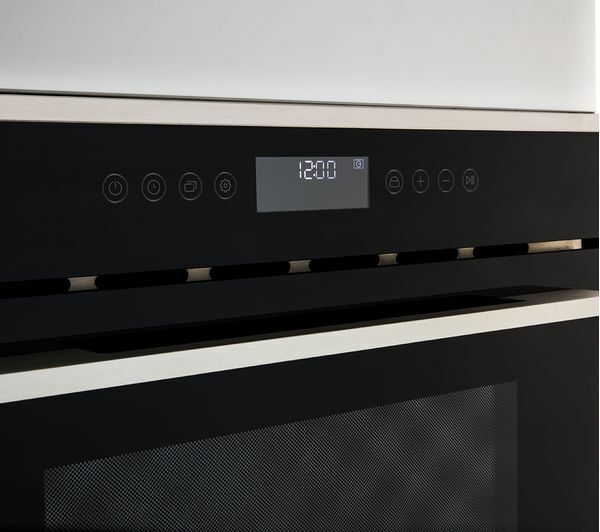 Programming your time, power and microwave function is simple with easy to read touch controls featured along the top panel. 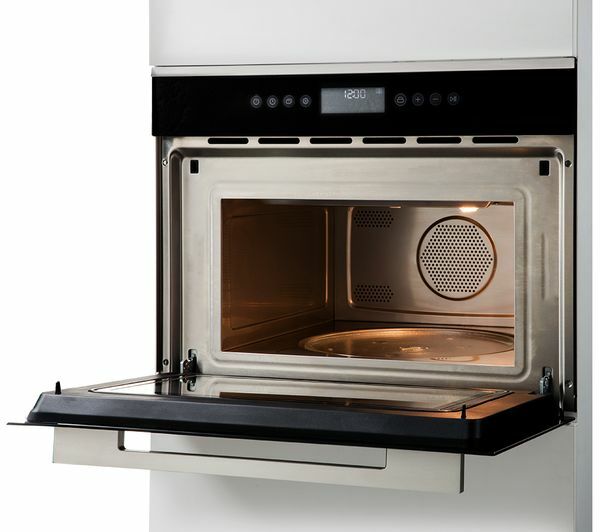 Keeping the inside of your appliance clean is hassle free with a stainless steel lining which is anti-bacterial and scratch resistant. 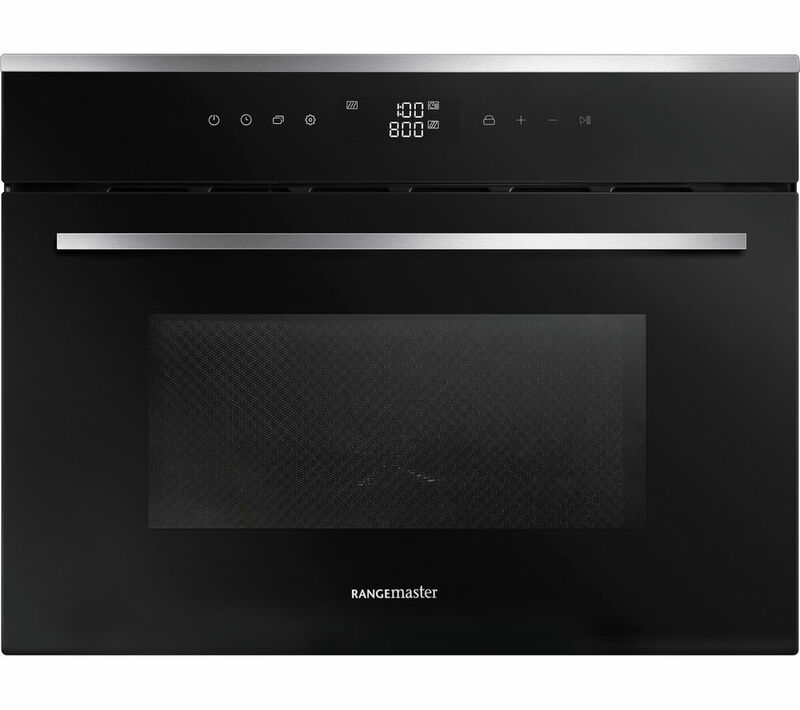 Take the guesswork out of cooking and ensure precise results when you use the digital timer, which is easy to program and read. 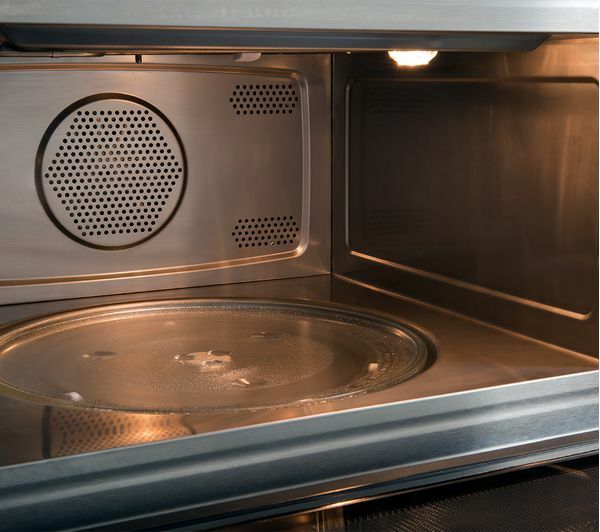 You'll be alerted when your food is ready to take out of the microwave with the clearly audible timer alarm.